Insurance Claim Denied! Now What? 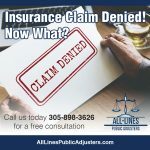 | Comments Off on Insurance Claim Denied! Now What? 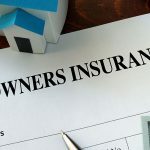 | Comments Off on What Is Covered by Standard Homeowners Insurance? Beware of Option To Repair or Managed Repair Homeowners Policies! Locally owned/operated public adjusting company in Florida since 2009. Our company will meet with you and evaluate policy coverage and damage. 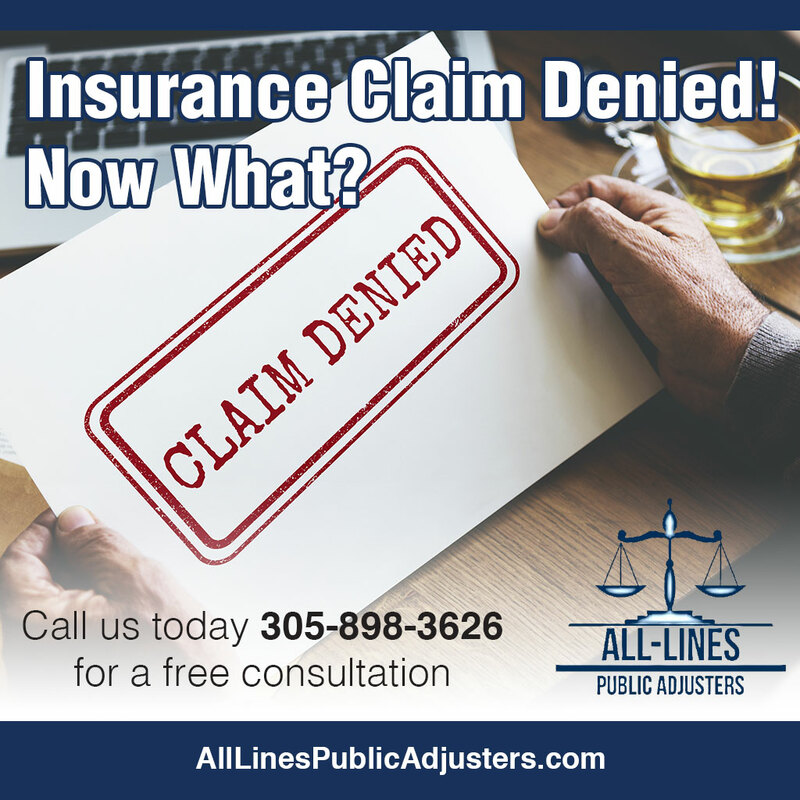 We will initiate your claim, professionally estimate the damages and negotiate with your insurance company to maximize your payment. 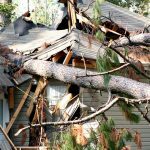 We handle residential and commercial claims, specializing in plumbing / sanitary line claims, hurricane / windstorm damage, flood and an array of other events.